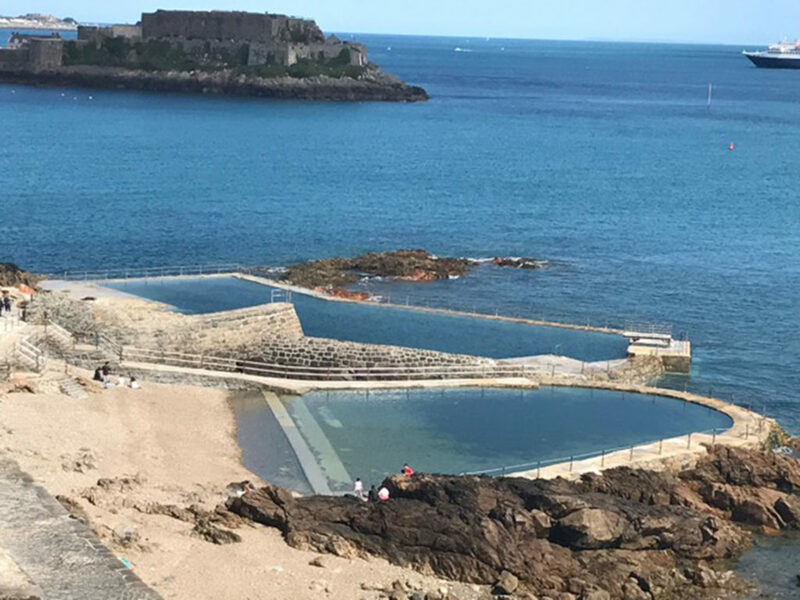 We’re delighted to introduce our two latest members, the glorious La Vallette Bathing Pools in Guernsey and Byrne Avenue Baths in Merseyside. First opened in 1896, La Valette is home to four seawater bathing pools (Horseshoe, Ladies, Gents and Children’s) which form a unique complex along a promenade under the cliffs of Haveley Bay. They provide a safe place to swim in a falling tide and create a breathtaking spectacle on a rising tide as they fill and become totally submerged. It’s wonderful that the ingenuity of the Victorian engineering lives on and that people can continue to enjoy the experience of swimming in this stunning setting. 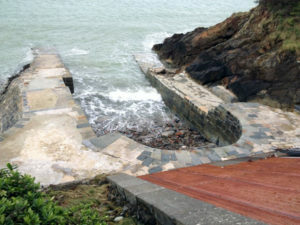 The pools are currently fundraising as part of the La Valette Legacy Team’s ongoing project to restore the La Valette promenade to its former glory. The campaign has been operating since the significant storm damage that took place in February 2014. 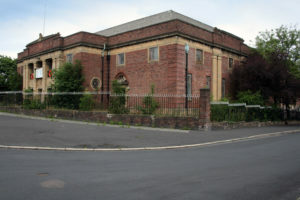 Byrne Avenue Baths is situated on the Wirral and is a Grade II listed 1930’s swimming pool complex. Art deco railings, wooden seating and an entrance hall featuring Terazzo marble walls and flooring are all part of the original features that the recently formed Trust wants to save as part of its plans to bring this jewel back to life for the use of the local community. 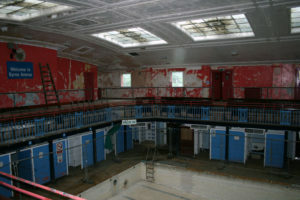 The vision for once it’s restored is for Bryne Avenue Baths to again become the centre for sports and community events that it was in its heyday. The response the Trust has had since it took over the site in September and the support in the media has been fantastic, with lots of interest generated and a successful start to its fundraising underway. You can find out more about both pools on our members pages found here and here.